Serving Maryland & the DC area with professional water damage restoration. I case of emergency, don’t panic. We ‘re here 24/7. Whenever you call, we’ll be there! We accept all major insurance companies so you don’t have to pay out of pocket. 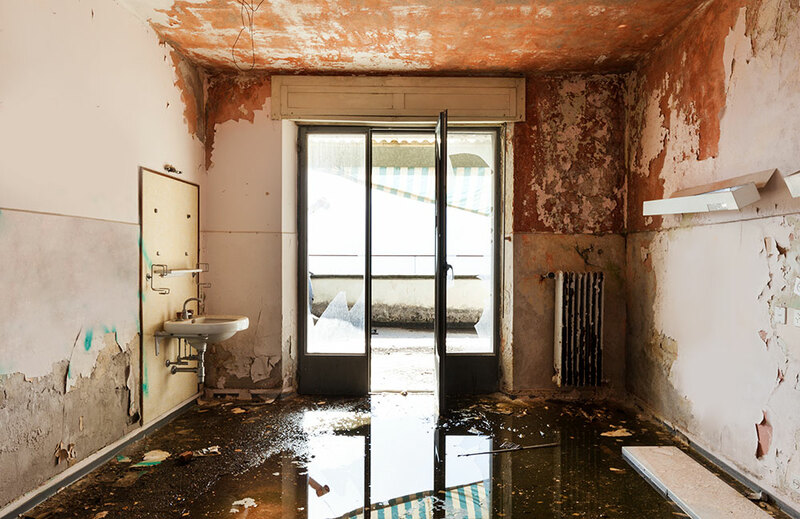 Our dedicated staff is fully licensed and insured to help contain, remediate, and mitigate water damage. We cover all the services necessary to recover from floods and disasters. We had a basement flood. Water Damage DMV cleaned it up quickly and pulled back our new carpet to keep it from getting damaged. They were able to get there fast enough and no major damage was done. They went the extra mile and treated for mold so we wouldn’t have any other issues arise. The team installed drying fans and a dehumidifier to ensure the room was dry before reinstalling the new padding and our carpet. His employees were very courteous and knowledgeable about exactly what to do and answered every question I had. Everything they said they were going to do, they did. I would highly recommend them to anyone and will definitely use their services again if I need them. When I first contacted Water Damage DMV, the representative that I spoke to was so clam and collective. They really took the time to hear my concerns and understand what I was going through. I was able to schedule services the same day, which was a huge relief. The Water Damage DMV technician arrived right within the estimated scheduled time frame. They inspected and took pictures of my basement. Due to the amount of damage caused by the flood, Water Damage DMV were able to help move furniture/contents and remove the all of the damaged carpet/pad in my basement. Water Damage DMV even hauled away all of the removed carpet/pad. Then drying equipment was set up. They monitored the equipment each day to assure they were not leaving any room for mold to grow. They then provided water damage remediation, including removal affected baseboards and sections of drywall wall. On the last day of services, the Water Damage DMV technician performed a final “walk thru” of services for my basement and provided the bill. Every visit was scheduled around my availability and with up most professionalism. I would highly recommend Water Damage DMV to anyone. Contact us immediately to prevent further damage. The sooner you act, the less damage to your home and belongings. Our mission is to provide the best flood restoration service in Maryland. For this reason unlike the other companies in the area we focus in a smaller region to provide the fastest response time. By stationing all our units in only the Maryland portion of the DC Metro region. You can bet that we get there faster than anyone in Maryland and fix before any other company can get their equipment to you.